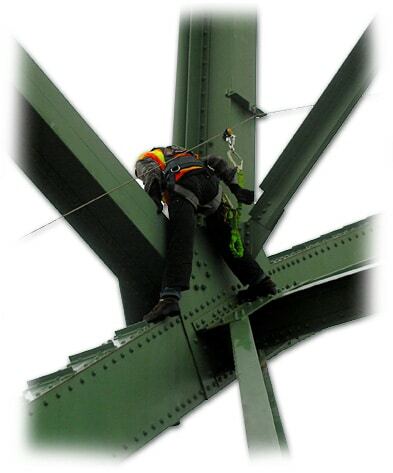 FLS systems can be found on bridges all around the world. 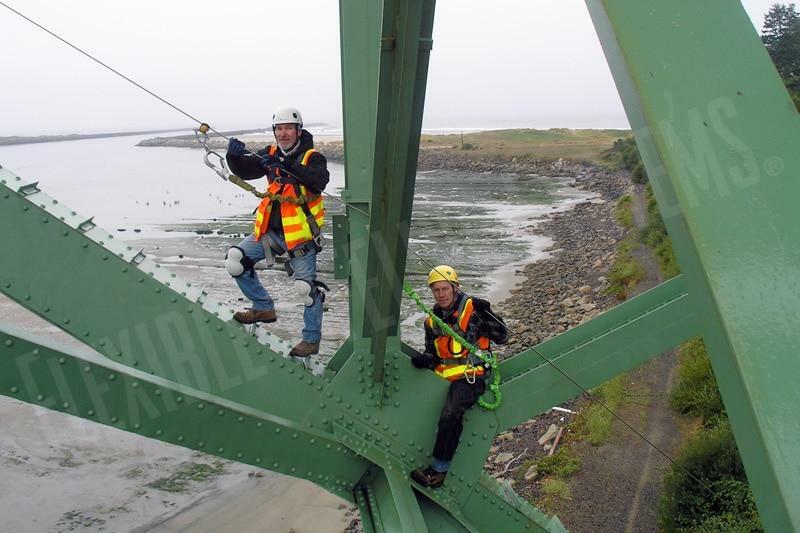 They provide safe and continuous protection while traversing the inclined suspension cables, allowing workers access for regular maintenance tasks such as changing light bulbs and inspections. The inherent adaptability of our design concept is ideally suited to the often complex safety requirements and involved structures of bridges. 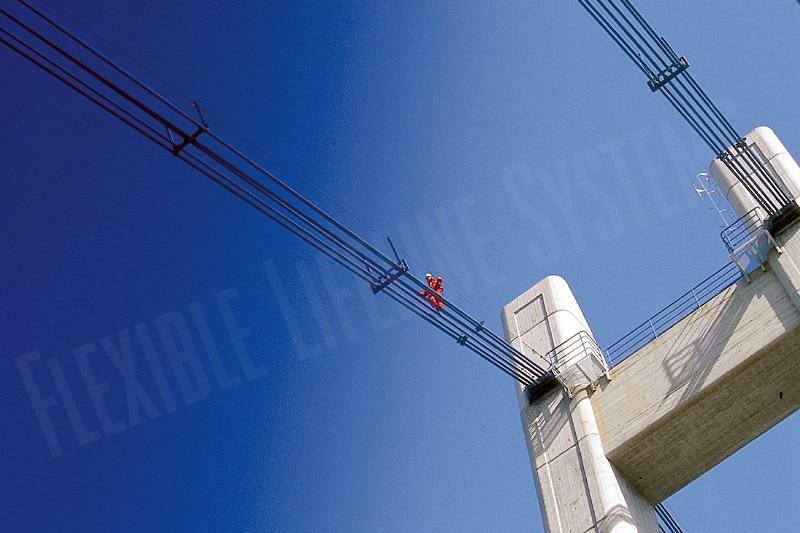 For example, on a suspension bridge, an FLS inclined fall protection system can be installed to protect workers as they maintain the cables. A horizontal system will make it safe to work on the underside of the bridge and a vertical system can enable safe access to the towers. The quality materials used in the components of our systems are proven durable and reliable in even the worst climatic and environmental conditions. 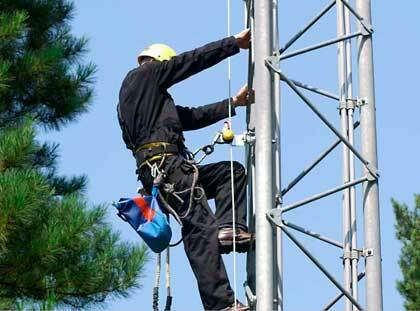 Worker safety is assured because system operations are unaffected by rain, snow, ice or adverse weather. 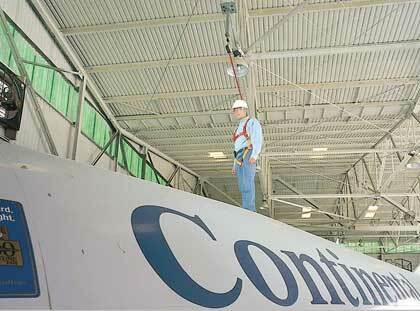 FLS maintains an ongoing commitment to your personnel’s safety through regular training and inspections of your safety system. 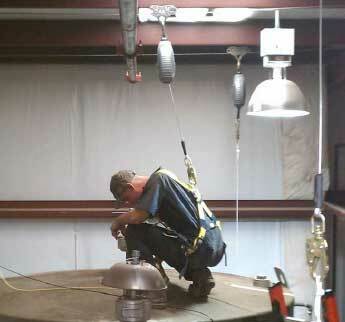 With FLS, you have a partner in fall protection for the life of your system. 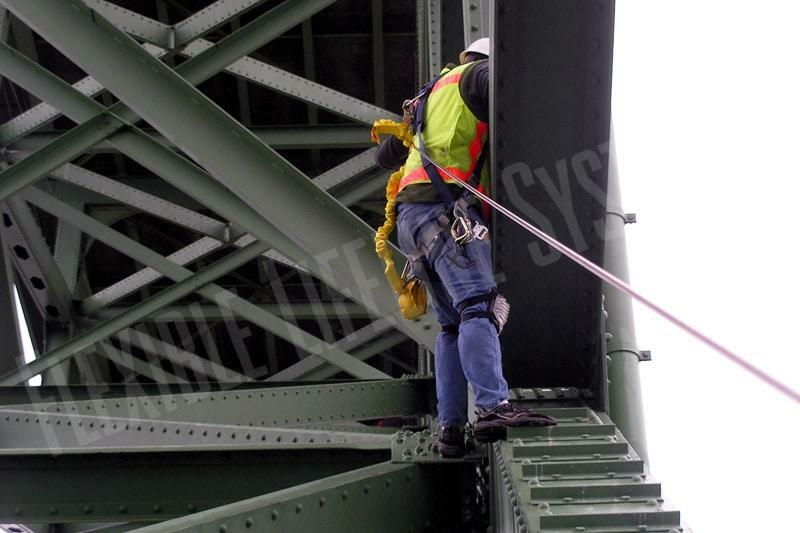 FLS is the turnkey provider for your bridge inspection & maintenance fall protection system. 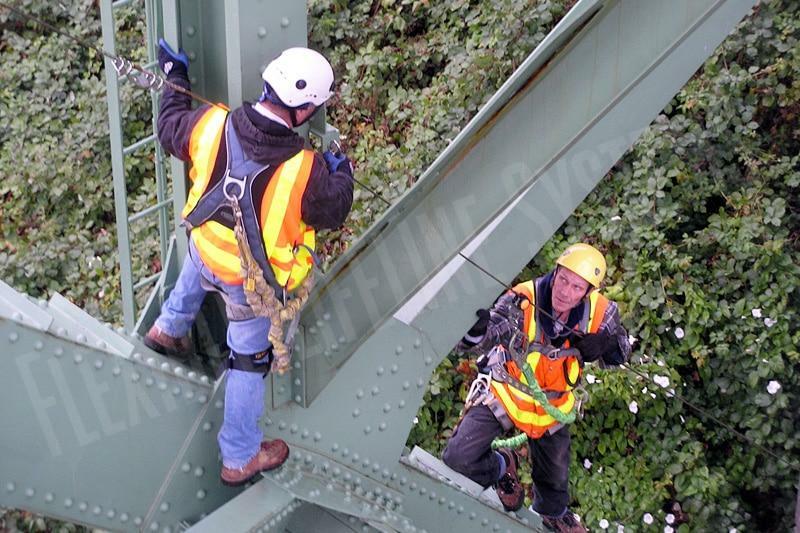 Maximizing the utility and fall protection provided by bridge systems requires expert design and installation, along with proper training of maintenance personnel. 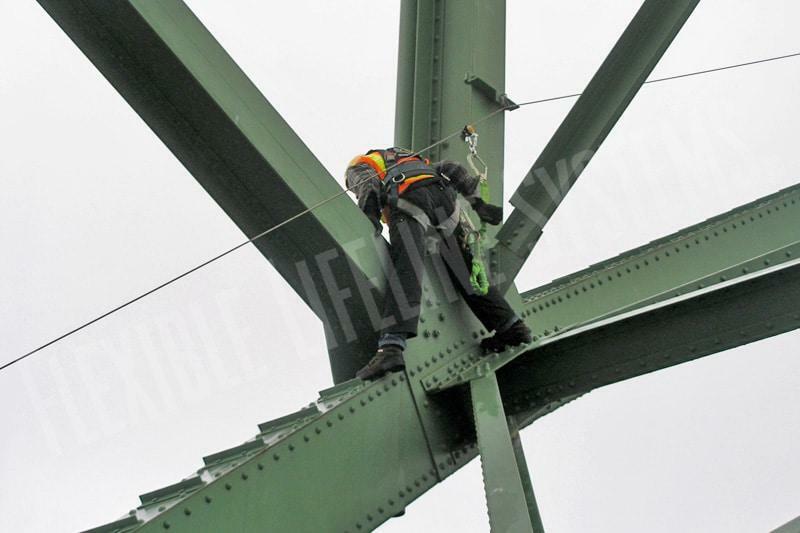 Select below for more information about specific bridge safety solutions.